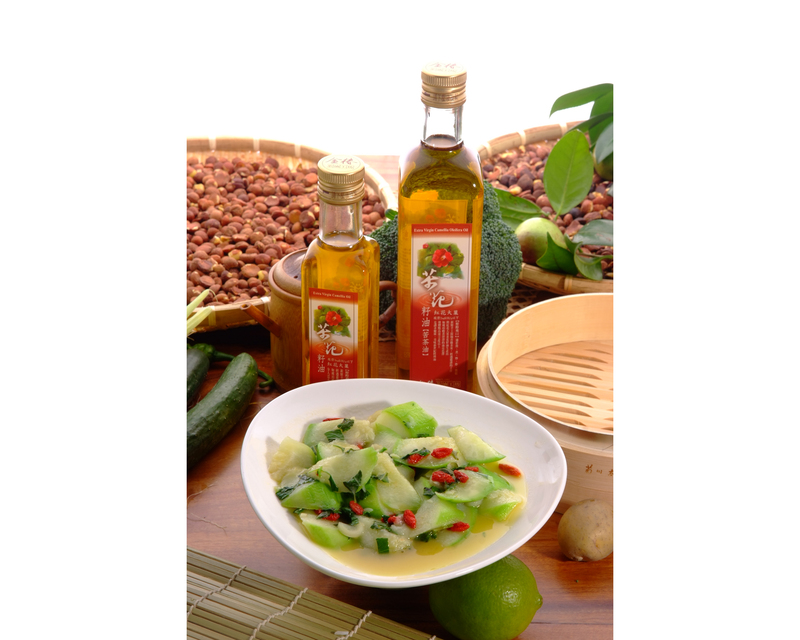 商品內容(英文): This golden oil of new century is health and delicious. Its smoke point is above Celsius 223 degrees. It is particular fit Asians cooking requirement because it‘s high stability.